Take an exclusive look inside Andaz London on Liverpool Street, a luxury hotel from the Hyatt family in London City. Above, watch our video tour of Andaz London and step inside this luxury boutique hotel offering sophisticated style, locally inspired cuisine, and social areas showcasing a kaleidoscope of London culture. 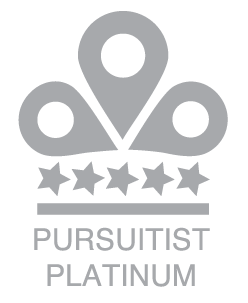 Andaz London is awarded the Pursuitist Platinum badge for the “best of the best” in luxury. 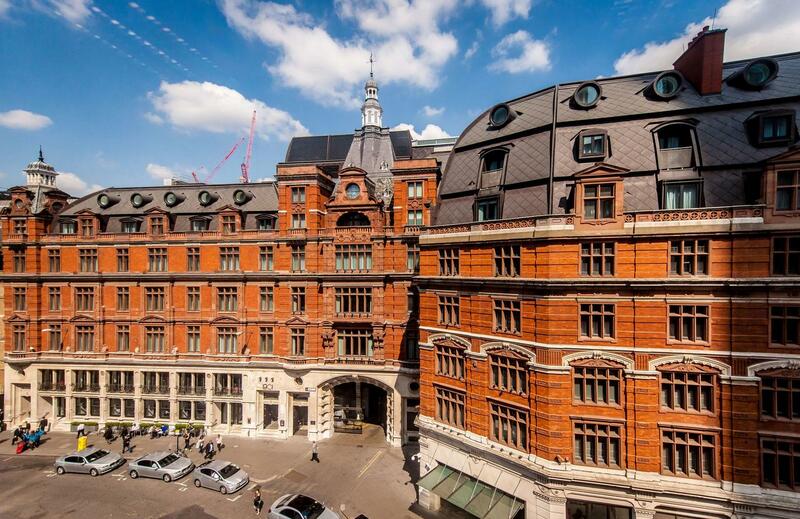 Set in a grand Victorian building on a road lined with cool bars and trendy restaurants, this chic hotel dating from 1884 sits next to the active London Liverpool Street train station. Traditional and contemporary features blend seamlessly throughout the hotel with 267 modern guest rooms & suites. 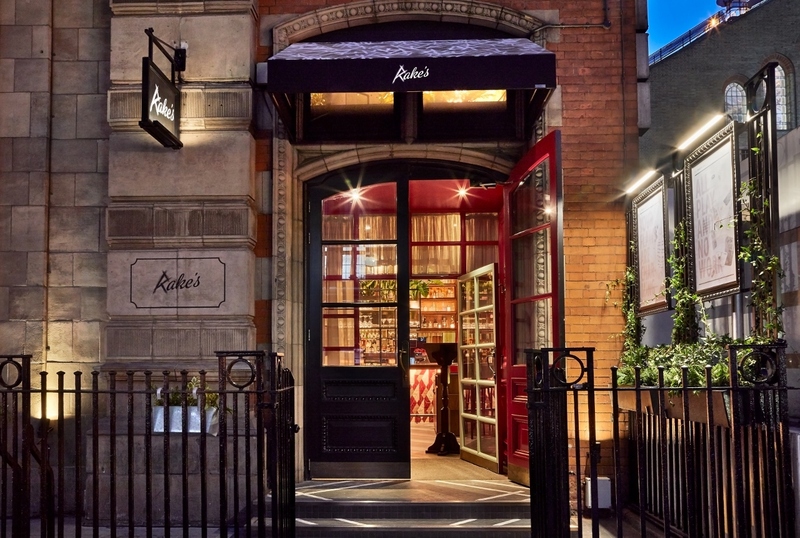 The charming property has its very own Secret Masonic Temple, a (RED) Suite Designed by Sir Terence Conran, and 6 eclectic yet unique restaurants and bars, including the new Rake’s Café Bar. 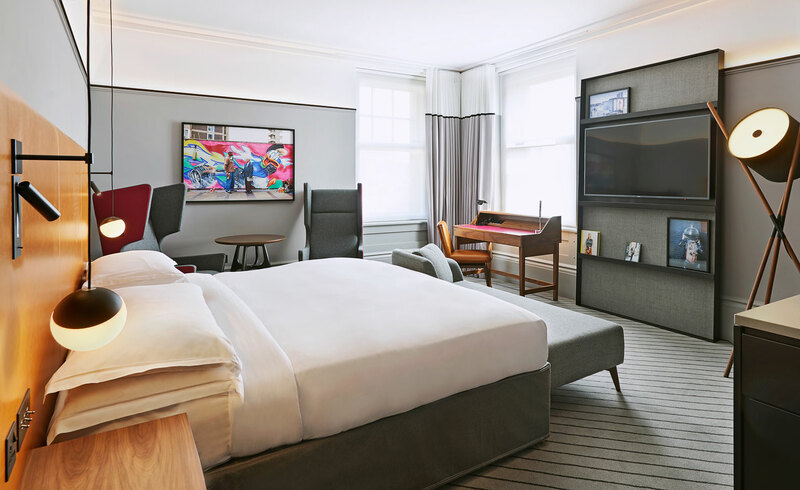 Capturing the hotel’s location, history and heritage, the property’s refurbished rooms are private creative spaces where the traditionally conservative City meets the ever-evolving, vibrant artistic vibe of East London. Each room is bespoke and trendy, while comfortable enough as a base for a business or pleasure trip. All guest rooms feature the latest luxuries, including flat-screen TVs, iPhone docks, free Wi-Fi, and tea and coffeemaking facilities, as well as minibars with delicious drinks and snacks. Suites include sitting and dining areas; upgraded suites also offer Nespresso machines. Of course, room service and in-room spa treatments are also available. 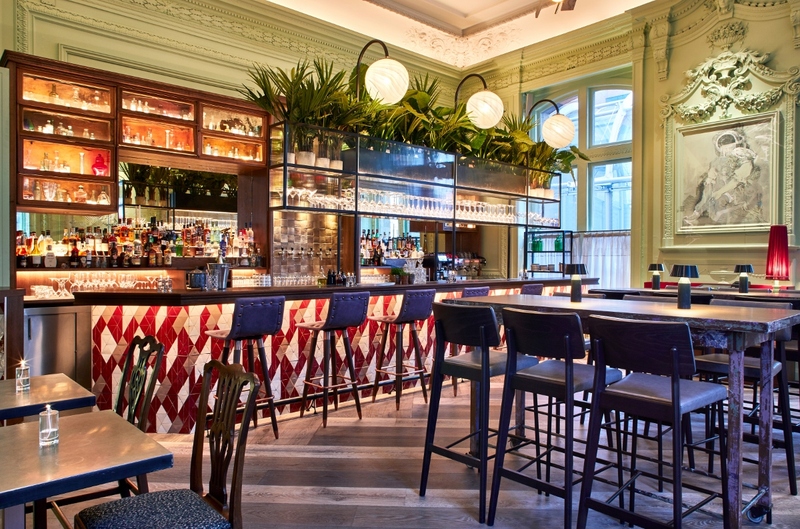 For dining, cocktails and coffee, Andaz London is bursting with amazing culinary destinations. Dining options include a fashionable brasserie, a Japanese eatery, a wine lounge and a traditional pub. The amenities and location of the Andaz in London are exceptional. Located right next to the Liverpool Street station makes getting around London very easy. Nearby, discover graffiti art tours, the best craft beer pubs, coffee houses, restaurants and shopping. Final Take: The Andaz London is a destination unto itself. Relax, dine and enjoy life in this modern and sophisticated London hotel, a thrilling mashup of a modern brand in a legendary structure.